12 au 16 novembre 2018 (séminaire de 5 jours, dont 1 journée d'introduction à l'auriculothérapie pour les élèves ne connaissant pas cette méthode ). Cliquez sur l'image de droite pour accéder à la page de posturologie. 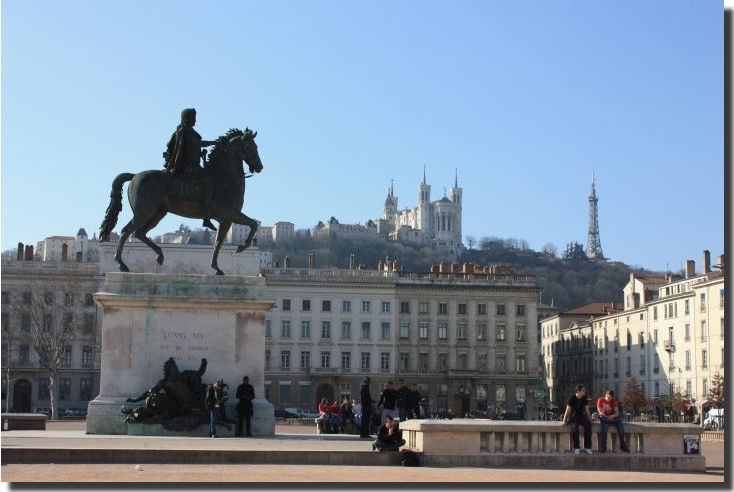 The Xth International Auriculotherapy Symposium will take place in Lyon on June 4th, 5th and 6th, 2020. Take note of this date and book it! NEWS : The general topic of the congress will be : "The ear cartography". You will be informed of the exact location and terms as soon as they are known. 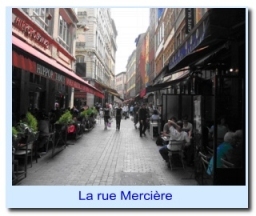 The GLEM is an association managed according to the French law of July 1st, 1901 (non-profit-making association) whose head office is in Lyon, currently in the historical quarters of the "Mercière" street. It was creates in 1965 by Doctor Paul Nogier (1908-1996), a well known Lyon medical doctor who consecrated his life to the development of auriculotherapy, then to the bad-named auriculomedecine knowledge. Surrounded by many students and fellow-members, Paul Nogier did not have of cease to make known universally this approach thanks to the organization of many seminars and congress. Some of its students such René Bourdiol or René Kovacs have by themselves developed thereafter structures for the diffusion of the auriculotherapy. After the decease of Paul Nogier, his closest students continued to support its first approaches under the light of the contemporary science based on the scientific proof. All, while being based on scientific bases, are devoted to make bear fruit the immense heritage of knowledge cumulated during long years of work per Paul Nogier. The GLEM whose current president is Raphaël Nogier, prolongs the ideas and work of Paul Nogier while being based on the modern neurophysiology. In addition, another association has been founded after Paul Nogier dead (International School of Paul Nogier, EIPN), it aims to collect and standardize its work. Glem always taught, according to the text of its statutes, Chinese traditional acupuncture, auriculotherapy (basic without and advanced with "Nogier sign"), and homeopathy, even if currently it is the auriculotherapy which became the principal disciplines about it. Auriculotherapy techniques are methods primarily therapeutic (for the auriculotherapy) and micro-semiological (for those using the vascular Nogier signal) coupled in their historical and scientific bases for which the ear pavillon is more particularly used thanks to specific physiological characteristics. French medical technique completion different from Chinese acupuncture, it can have recourse to the puncture of points using sterile needles like the latter, from where certain quite comprehensible confusions in the spirit of the general public. The auriculotherapy indeed was developed very little in China, although it existed there for a long time, since until in the years the 1960 Chinese acupunctors knew only one ten specific points. But following a conference made in China by Paul Nogier and the German doctor Gerhard Bachmann in 1956, the first writings in Chinese language born and multiply. The auriculotherapy is thus quite French, and since 1994, all both or three years, an International Symposium generally joined together several hundreds of people who contribute to the development of experimental steps, scientifically and clinicaly thanks to the support of current great names of international medicine. Current activities of the GLEM. Thanks to its richness historical but also by the quality of its teachers, all students of Paul Nogier, like by his will to promote, to support, to develop and validate scientifically the bases and the principles of application of the auriculotherapy, the GLEM, principal organizer of these symposia, is also the most pointed training and teaching association, initialy or continuously, thorough auriculotherapy. 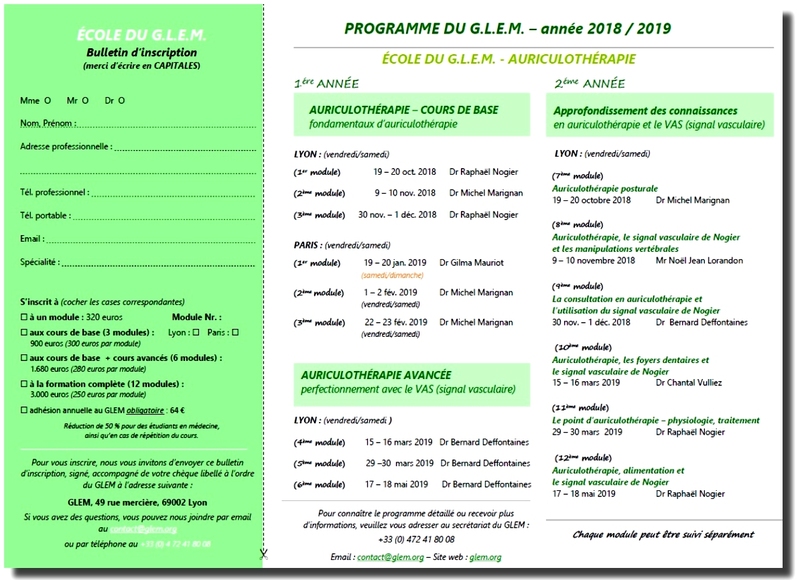 The GLEM organizes a complete formation of auriculotherapy in French consisting in 12 modules distributed over two years, sanctioned by a diploma, under the name of school of Glem. 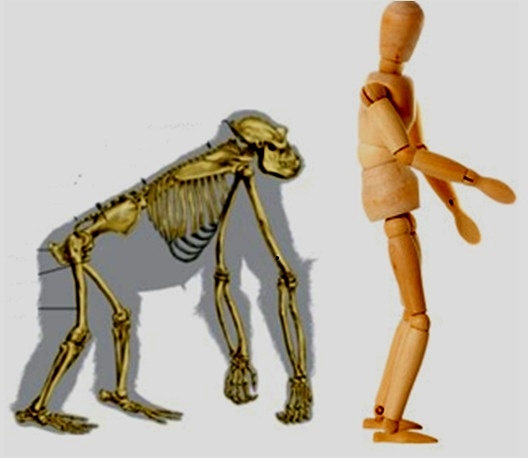 Except teaching, the GLEM animates on its equities and with the support of scientists of very diverse horizons a commission of scientific research and a commission of evaluation of the techniques of acupuncture, bodies essential to the thorough scientific validation of its teachings. Lastly, let us announce that the GLEM also organizes seminars of continuous teaching within continuing education of the doctors of the type OGC (payed seminars) and FAF-PM (free seminars) on various topics. See the chapter concerned for these formations. You are all welcome on this site and in our association if you wish it (see “be a Glem member" to adhere to the GLEM”), essential adhesion if you wish to be teached with the auriculotherapy within the extremely convivial framework that we offer to you.